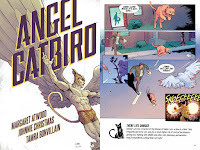 At Thanksgiving, a fellow book-lover recommended Margaret Atwood's graphic novel to me. 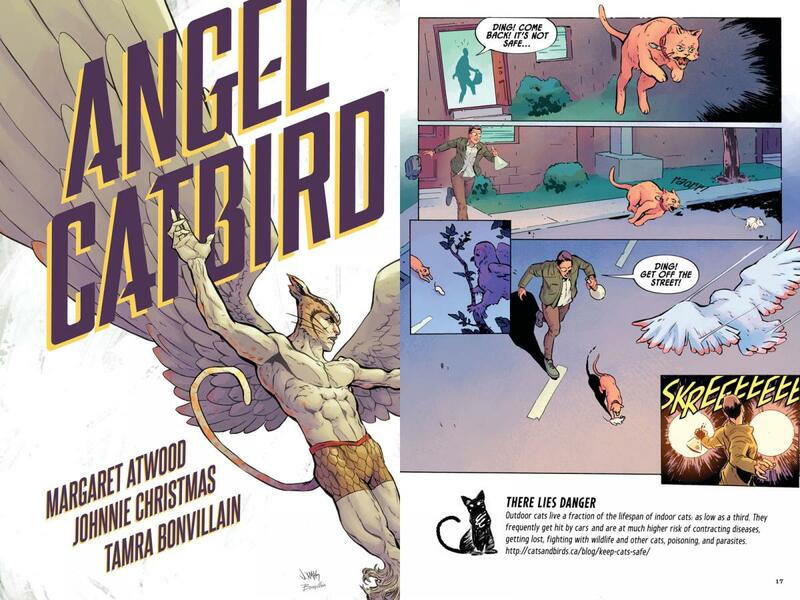 So for the second day of Christmas, I'd like to add Angel Catbird to my wish list. And I'm old-fashioned, so I'd like it in real book form (instead of Kindle). My daughter's teacher has recommended graphic novels to help with her dyslexia and it has really renewed her interest in reading. She is reading the Baby Sitter Club graphic novels which are written for Middle Grade reading level kids. If they get people reading I'm all in favor of kids and adults reading these type of books! Hope you enjoyed the one you picked up!